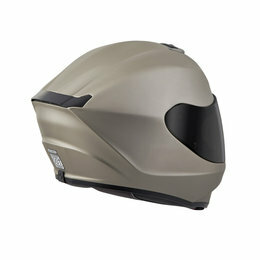 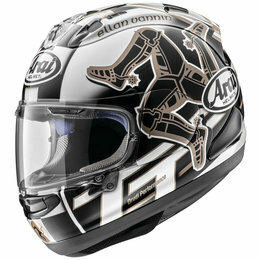 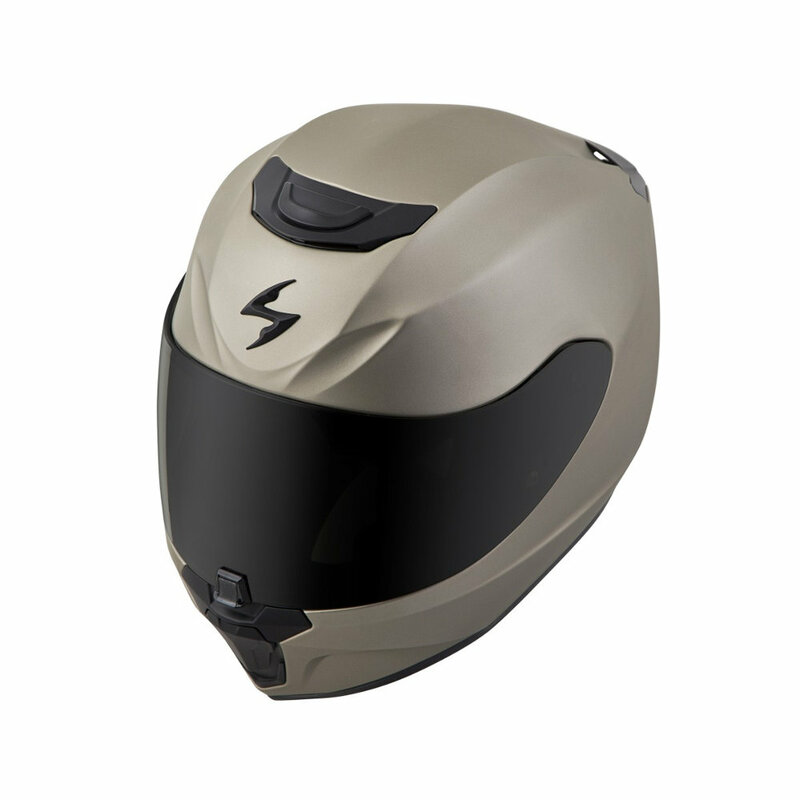 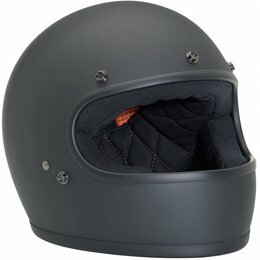 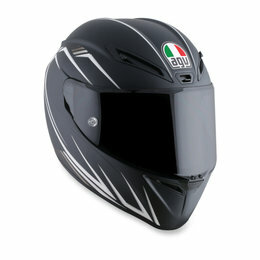 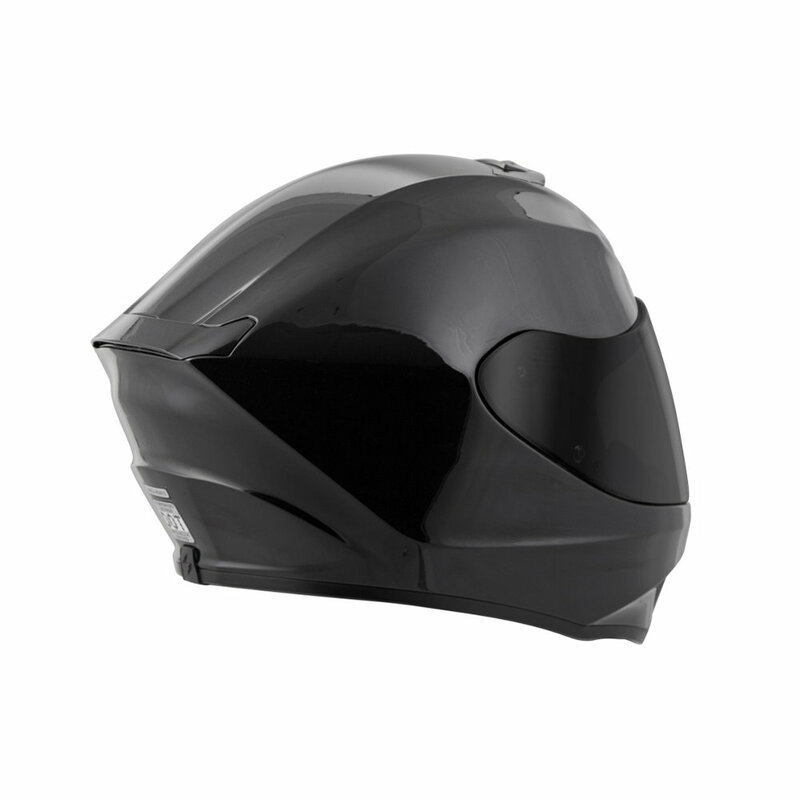 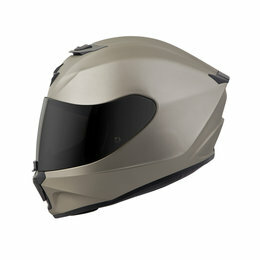 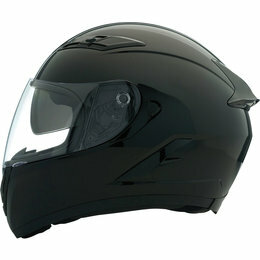 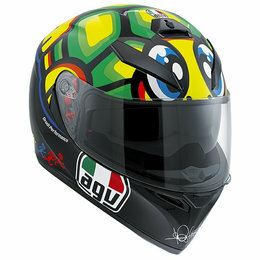 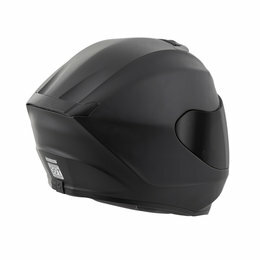 The EXO-R420 helmet continues to set a new standard for Scorpion EXO's full face street helmets at a very competitive price point. 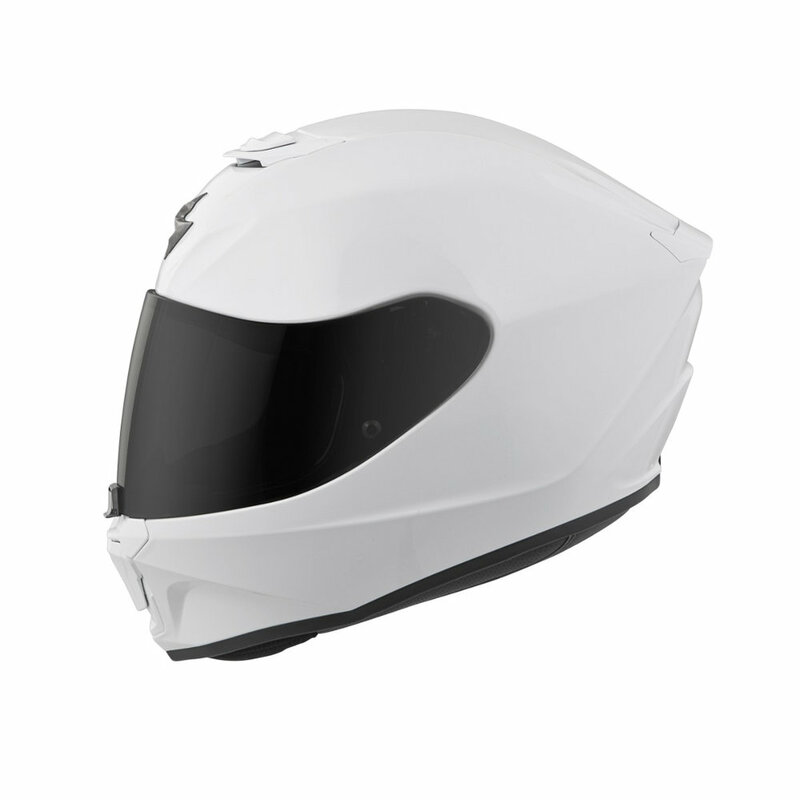 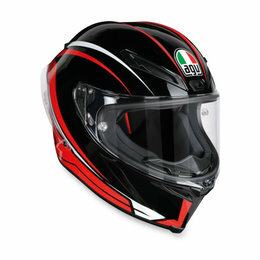 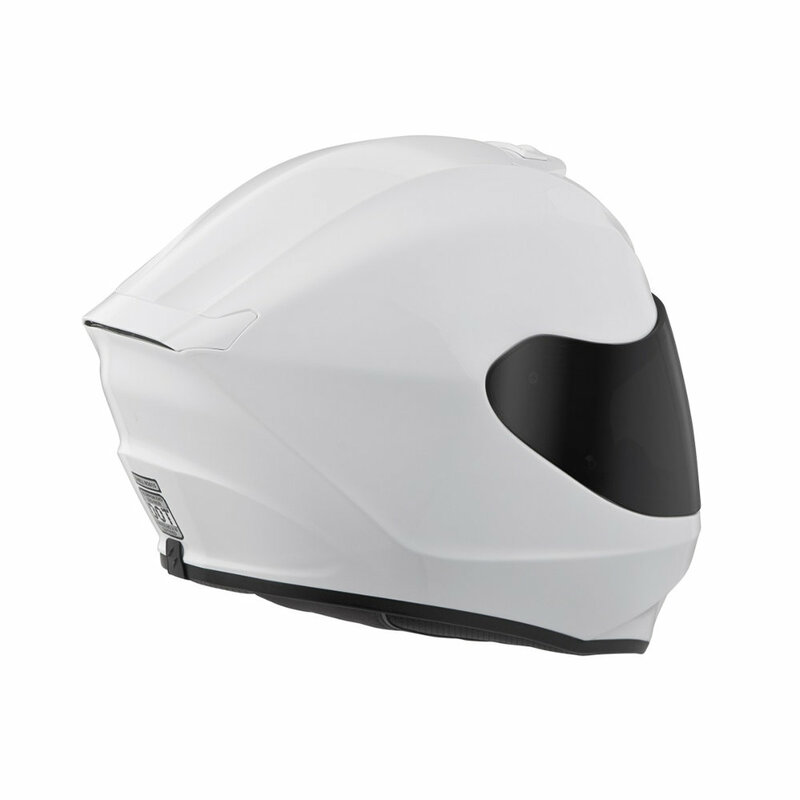 An all new advanced LG polycarbonate shell is more aerodynamic and smaller resulting in an ultra lightweight SNELL-approved helmet. The aero tuned ventilation system uses a large top vent and mouth vents engineered to allow more airflow to the riders head while maintaining low noise levels. 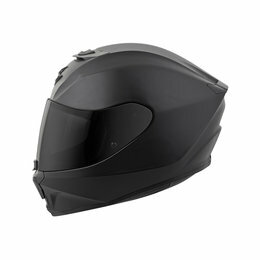 The EXO-R420 now features Scorpion's new Elliptec II faceshield with a latching shield locking mechanism located in the lower center of the shield. This makes the faceshield more secure and provides a tighter seal against the gasket. 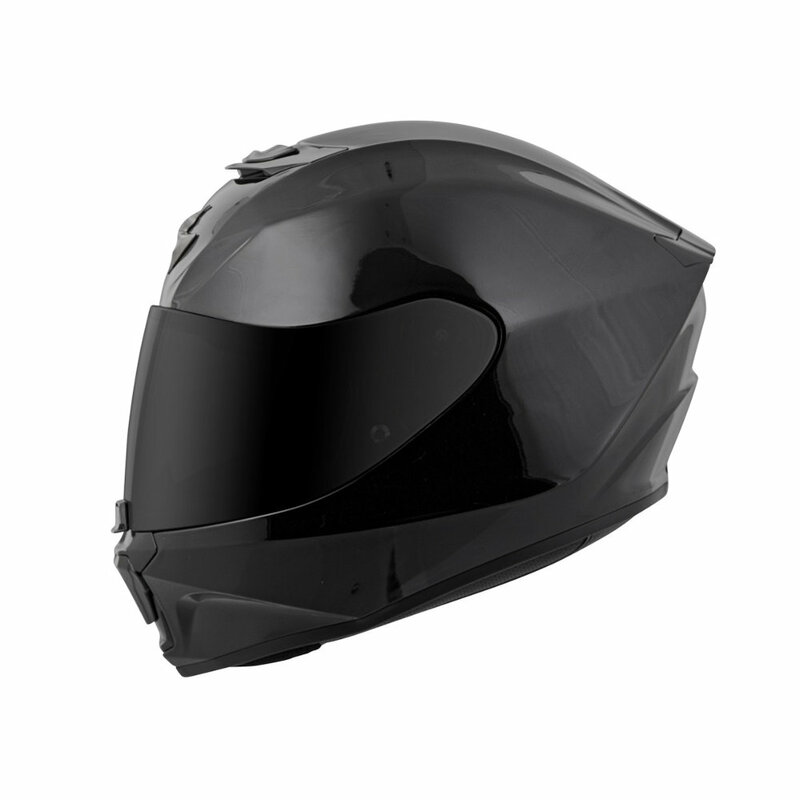 The faceshield can easily be removed without tools, and the EverClear No-Fog coating helps keep your vision clear in cold and damp environmental conditions. The KwikWick II comfort liner is moisture wicking, anti-microbial, quick drying and can easily removed and machine washable.